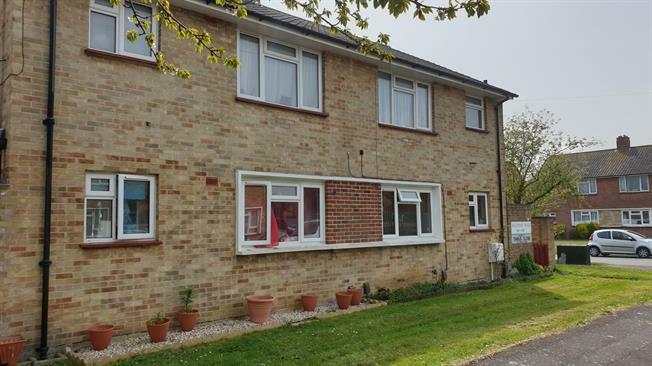 1 Bedroom Flat For Sale in Gosport for Asking Price £118,995. GARDEN FLAT! A Spacious One Bedroom First Floor Flat With Its Own Enclosed Garden - Lounge/Diner - Fitted Kitchen - Two Brick Built Storage Sheds - Double Glazing & Gas Central Heating - Low Service Charges - A Must View! 93 years remaining on the lease. £68.65 service charges paid per quarter.